We Deliver Happiness and Quality with a Smile! 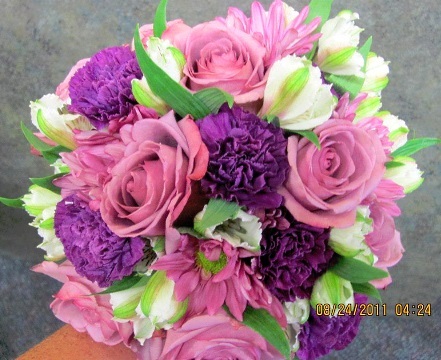 Make BELDING DAISY FLORAL your first choice for premium fresh flowers and upscale design artistry for your dream wedding and all your special occasions! Call us in advance at 616-761-9211 to schedule a consultation, so we can help you start planning your dream wedding or your next successful event. Wedding flowers are something you will remember for a lifetime. These are the flowers that will always trigger special memories of the day you shared, so it's important to pick something perfectly you. 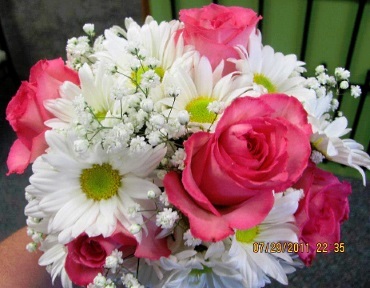 Just as important is choosing the right florist and BELDING DAISY FLORAL is ready to help you! 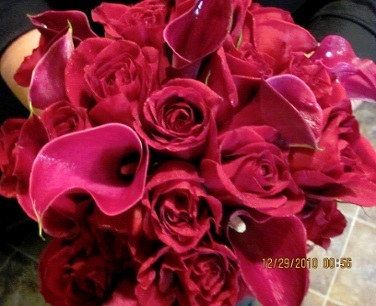 It’s sure to be truly magical with flowers and decor by BELDING DAISY FLORAL. Call today!